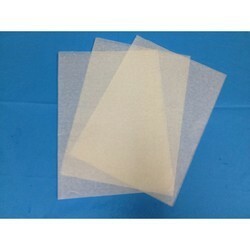 Leading Manufacturer of wax paper from Mumbai. We offer premium quality Wax Coated Paper to our valuable customers. Main use is for wrapping of objects to keep them moisture proof. An eco friendly alternative to environmentally expensive plastics. Looking for Wax Paper ?